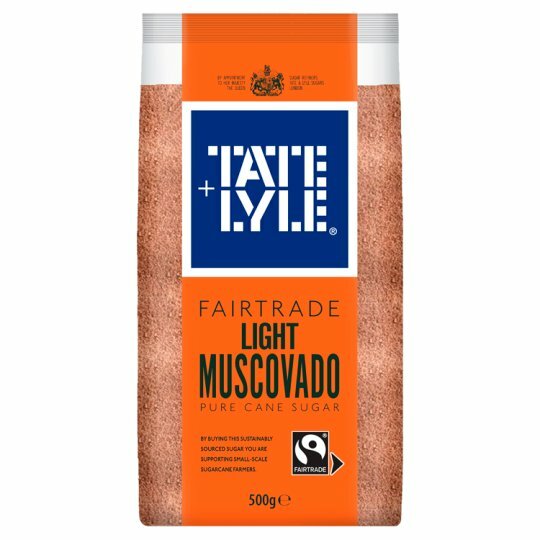 Light muscovado sugar has a creamy aromatic flavour. A warm honey colour and a delightfully moist crumbly texture. The Caribbean journey is inspired by the evolution of a moist and sticky sugar that typifies the Caribbean's vibrant, colourful, diverse cultures and sunny disposition. This sugar honours the cane producing islands of the Caribbean. All sorts of breakfast and tea-time treats, luxurious muffins, fudgy brownies and crisp cookies.